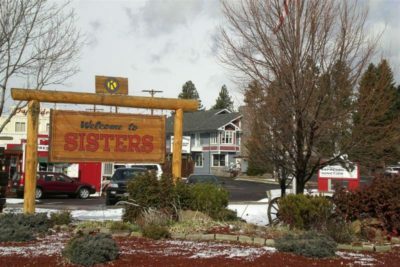 Happy Girls Sisters will be held at FivePine Lodge in Sisters, OR. See map below. 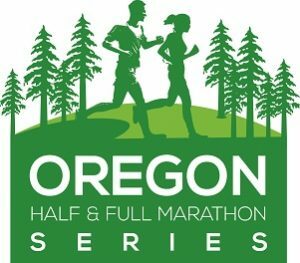 There is very limited parking available at FivePine Lodge and Conference Room on race day. Please do not park in front of the Sisters Athletic Club. Parking is reserved for club members only. 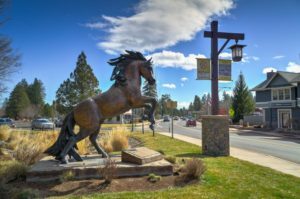 FivePine Lodge and Conference Center is located in the heart of Central Oregon, only 25 minutes from Bend and Redmond and 45 minutes from Sunriver. 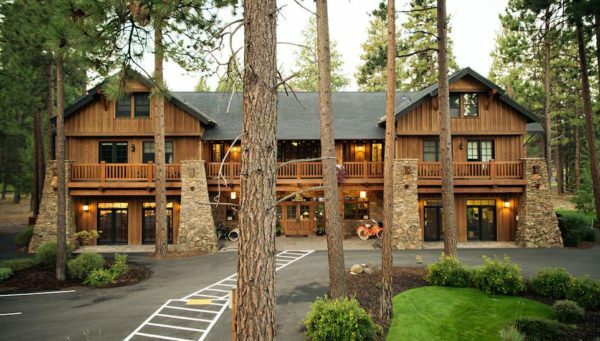 FivePine Lodge and Conference Center is a unique Central Oregon destination and is so much more than just a hotel. With the personal touch of a bed and breakfast, the privacy of romantic, cozy cabins and all the amenities of a resort, FivePine Lodge and Conference Center is the ultimate getaway. 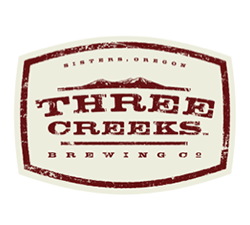 The lodge and cabins, a Central Oregon destination resort, are conveniently located on the FivePine Lodge and Conference Center campus next to Shibui Spa, Three Creeks Brewing, Sisters Movie House and Sisters Athletic Club. The Peterson Ridge trail is only steps away from the FivePine campus and is great for avid mountain bikers and hikers with the Three Sisters Mountains in the backdrop. We have luxurious cabins and lodge rooms that are ideal for the romantic couple, families and business travelers, matched with amenities and hospitality you won’t find anywhere else in Central Oregon. Our state of the art Conference Center is the ideal location for intimate weddings, corporate business meetings/retreats, celebratory parties and family reunions. Whether it’s romance, relaxation or adventure you are seeking, FivePine Lodge and Spa is the getaway with it all. Experience FivePine Resort and Conference Center and you’ll make it your Central Oregon Resort. Sisters is nestled at the base of the majestic Three Sisters and is named for these distinct volcanic peaks in the central Cascades Range. First settled as the Camp Polk military outpost in the mid-1800s, the town of Sisters was built on a foundation of ranching, farming, logging, and accommodating travelers crossing over the Cascades. The city was incorporated in 1946. For more about Sisters’ history, click here. 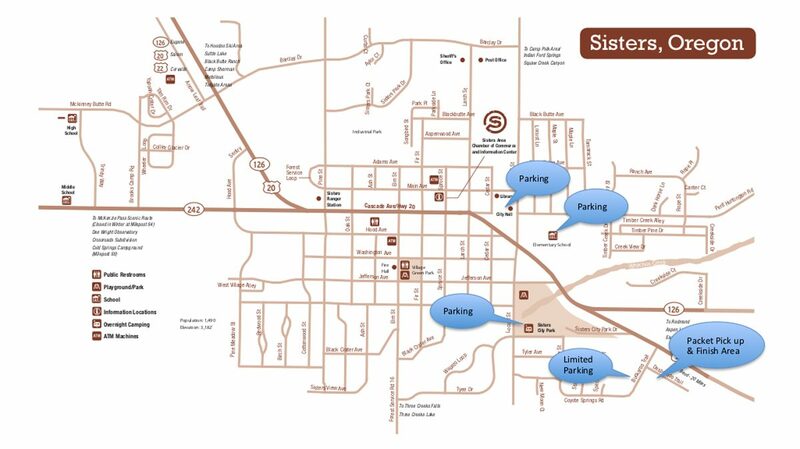 Today, Sisters is a modern, western community that honors its heritage. 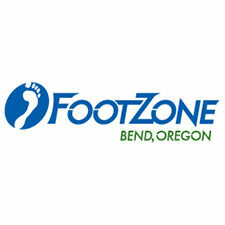 Known for its charming village setting and western themed downtown with unique shops, galleries and restaurants, Sisters also hosts several major special events including the Sisters Rodeo (“The Biggest Little Rodeo in the World”) and the Sisters Outdoor Quilt Show, the largest outdoor quilt show in the world. 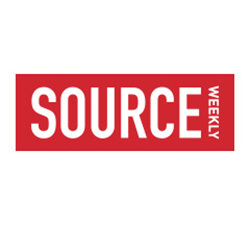 The Sisters Folk Festival and Sisters Starry Nights concert series are signature music events that draw top rated talent from around the country. Together with numerous arts and crafts events, Sisters celebrates the spirit of the American West.